The Cotabato Manobo can be found in Sultan Kudarat and South Cotabato Provinces, particularly Limulan Valley. Philippine Tribes:Manobo and Mamanwa. 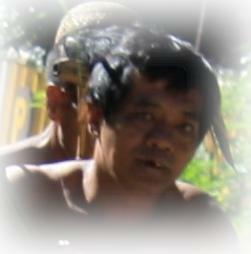 Manobo Tribal Community, http://tribes.cantilan.net/. De Leon, Lydia Marie. Manobo. http://litera1no4.tripod.com/.